In honor of the 50th anniversary of Compunetix, founder, Dr. Giorgio Coraluppi was featured as the cover story for the Pittsburgh Technology Council’s “PGH Tech Fuse.” PGH TechFuse is a media hub of the Pittsburgh Technology Council detailing its members and the region’s tech ecosystem. 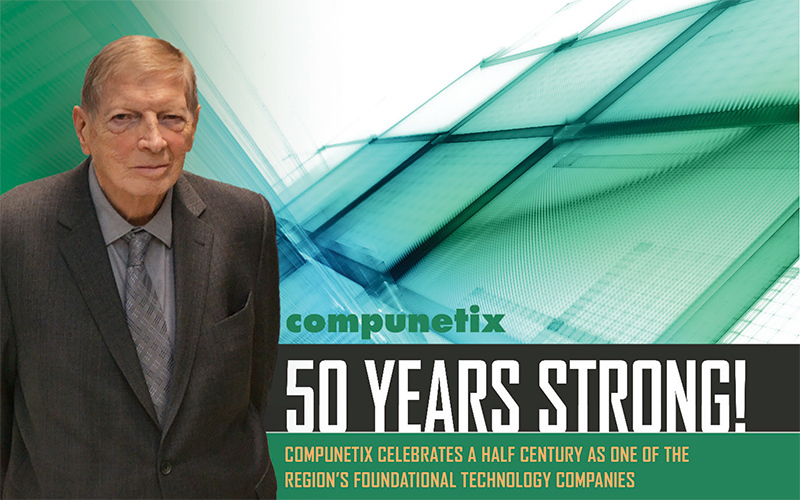 The article, titled “Compunetix Celebrates 50 Years Leading the Telcommunications Industry,” focuses on the rich history of the company as well as the strengths which have allowed it to succeed for so many years. To read the article, click here.